The National Maritime School (ENSM) has just welcomed the first class of a new course. 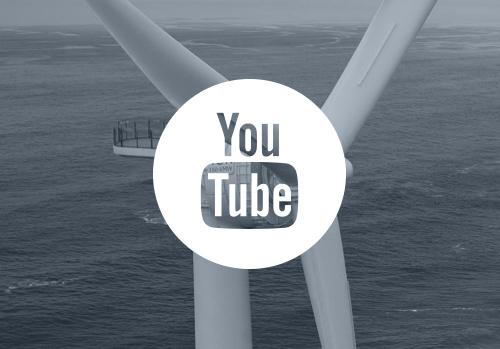 Entitled “Deployment and maintenance of offshore systems” and based in Nantes, it aims to train engineers in the specificities of marine renewable energies. The MRE sector is continuing to evolve, and the necessary training is no exception. A year before the originally scheduled date, the National Maritime School began its DMO (Deployment and maintenance of offshore systems) course on September 29 in Nantes*. Recruited after three years of scientific studies, the students will study two years to qualify as engineers. The course will provide a general knowledge of the maritime sector (environmental protection and risk management systems, regulations and labour law, business English and more) but also give students precise technical knowledge. The DMO course addresses in particular the deployment of offshore installations, industrial maintenance, exploitation of marine renewable energies, production and transportation streamlining, offshore foundations and structures and more. 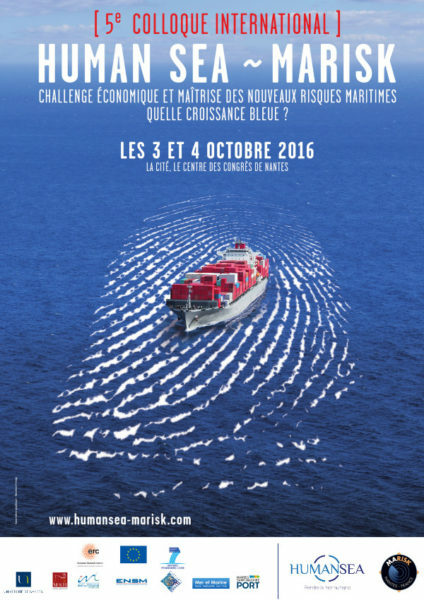 This new course was launched by ENSM in partnership with the major players of the region (EDF-EN, STX France, DCNS, GE etc.). 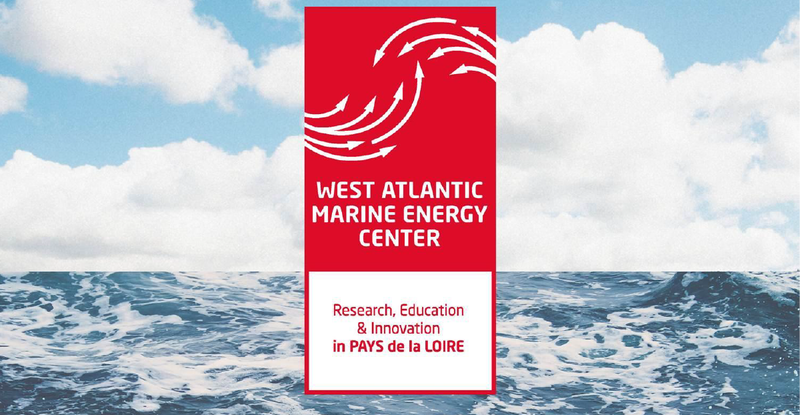 It is part of a particularly favourable context: the Pays de la Loire has established itself as a pioneer region of MREs, a growing sector, and the school is part of many professional and innovation system networks, including premises at the Technocampus Ocean. 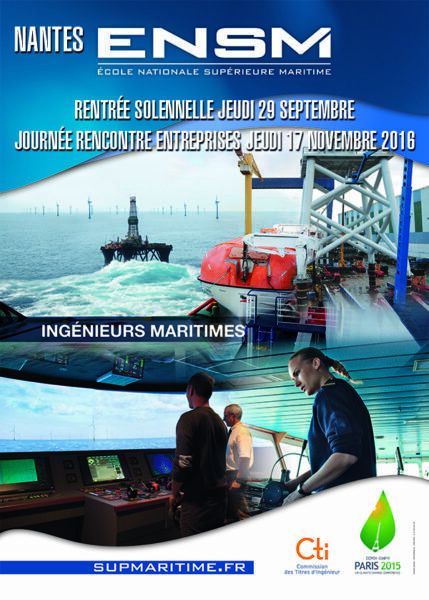 * The descendant of the hydrography schools created in the 17th century, the ENSM includes the National Marine Engineering Schools of Le Havre, Marseille, Nantes and Saint-Malo.